As our name suggests, our unit encompasses the NY Finger Lakes region with most members living throughout Central and Western New York. We are a diverse group of Airstream owners who enjoy gathering together for friendship, sharing tales of our travels, visiting local places of interest, and offering a helping hand to one another. 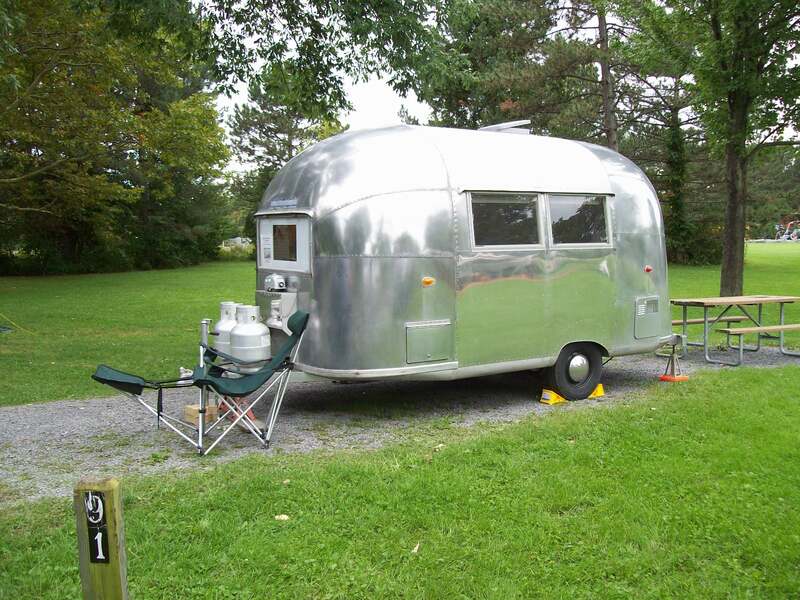 Our membership includes all ages and levels of Airstreaming experience! Local rallies and events are held mainly on weekends to give everyone an opportunity to attend. And we’re pet friendly. 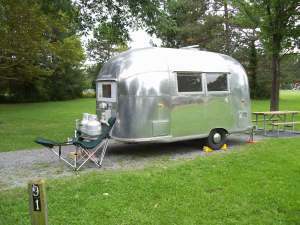 The Finger Lakes Unit is part of the larger Region 2 (https://region2.airstreamclub.net/) which is made up of a total of 15 Units which cover one Canadian province and six mid-Atlantic states including; New York, New Jersey, Pennsylvania, Delaware, Maryland, and Washington DC. If you are an Airstream owner and have been thinking about joining, we invite you to give us a call or join us at one of our rallies. It’s easy to become a Finger Lakes member online!! To join please go to the WBCCI website found at https://wbcci.org/ and click on the “JOIN” tab.